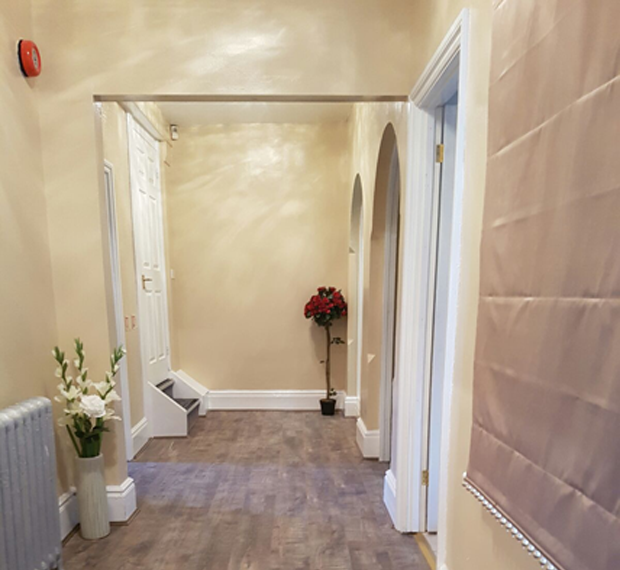 For the best massage in Birmingham Welcome to Spa Diamond in Birmingham where we specialise in Thai massage. 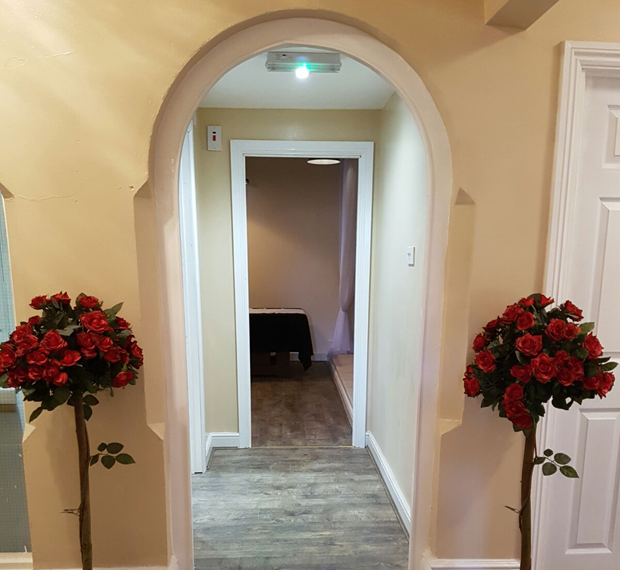 We are also highly trained in many other treatments including Indian head massage, Aromatherapy, Hot Stone, Reflexology, Swedish, and many more. 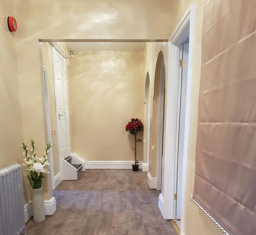 Based just 2 minutes from the city centre near Aston cross, our spa is perfectly situated to provide you the best surroundings for the perfect massage and with private parking, it just gets better. 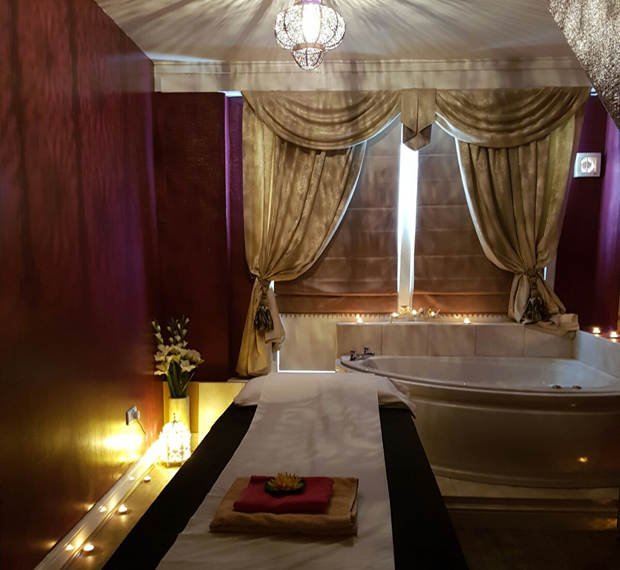 All of our therapists are trained to the highest level attainable meaning you will have found your new favourite place when you have booked with with us. Testimonials are curated by Spa Diamond Birmingham and are not independently reviewed or verified. "I had noticed that Spa Diamond had opened recently and decided to pay a visit. I have quite a manual job and so a good massage and pampering is one of the things I really enjoy. 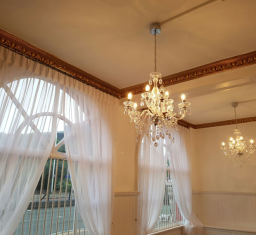 I was not to be disappointed, the staff were efficient, the surroundings and premises were top class and the prices very reasonable. I have visited Thailand and experienced a proper professional massage recently and this was every bit as good. I felt totally relaxed as I left, the staff were super friendly and I can 100% recommend a massage and pampering at the Spa Diamond. Thank you I will be back again very quickly!" 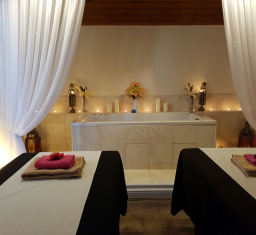 "My first visit to Spa Diamond, in Aston. It certainly won't be my last. The premises are beautifully decorated and one begins to relax as soon as you're inside! I opted for an aromatherapy massage with a spa bath to follow. It was wonderful, in a warm, inviting room, with background music that completed the relaxing ambience. The beautiful therapist was quietly attentive and kind and I felt the week's stresses fade away. With ample parking, friendly attentive staff, I can heartily recommend Spa Diamond." "Attended the official launch of Spa Diamond's flagship outlet on Lichfield Rd, Birmingham this evening with my better half. 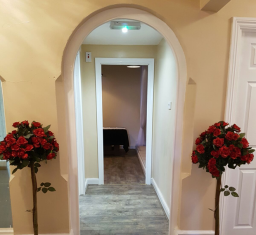 We wanted to get a feel for the place before we booked in for a pregnancy massage as we are expecting and thought the launch night was as good a night as any (the promise of good Thai food and bubbly may have also helped!) Firstly, the place has ample parking at the rear of the property just off Rocky Lane. We were warmly welcomed with a glass of champagne for me and orange fizz for the Mrs and arrived just in time to see an authentic Thai dance! We were showed round by Cookie, the proprietor and her charming partner (apologies forgot his name) who showed us round the great facilities to be found here, the place has had a complete and extensive refurbishment from the bank it used to be, the finish is top notch whilst retaining some of the old buildings features. The rooms are spotless, relaxing and we both are in no doubt that we shall we back, the Mrs for her Mum"